Dr. Douglas M. Sidle, a rhinoplasty expert in minimally invasive procedures, is director of Northwestern Facial Plastic Surgery, a division of Northwestern Memorial Hospital. He is recognized as one of a few doctors at Northwestern Memorial Hospital in Chicago dedicated exclusively to facial aesthetics. Dr. Sidle holds dual board-certification from the American Board of Facial Plastic and Reconstructive Surgery and from the American Board of Otolaryngology-Head and Neck Surgery, and can revitalize and improve the aesthetic appearance of your nose while relieving symptoms of nasal obstruction. As a specialist in both cosmetic and restorative surgery, his practice is involved with both primary and revision rhinoplasty, commonly referred to as a “nose job.” Dr. Sidle will visit with you about your individual needs and concerns during your consultation. Many Oak Brook residents have become patients of his because of his advanced techniques in rhinoplasty and because he is an expert in minimally invasive procedures. His methods of educating, supporting and counseling his patients from the first consultation to the discharge, is the reason why he is a favorite of his patients in Oak Brook. Whether you yearn for a more aesthetic appearance or you require rhinoplasty in order to breathe better, Dr. Sidle will help you through the procedure in order that you will be able to achieve your goal. 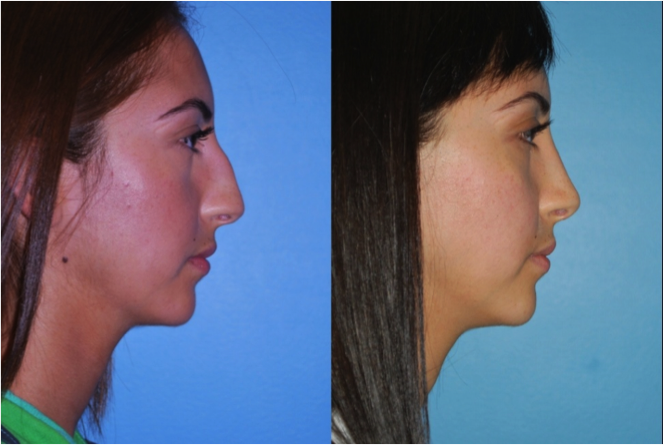 Oak Brook patients know that Dr. Sidle will listen to them and treat their condition and that the Northwestern Facial Plastic Surgery facility will provide the best rhinoplasty (nose job) surgical environment in the region. Oak Brook, Illinois is a village located in both DuPage and Cook Counties. Oak Brook’s population is approximately 9,000, and it is only about 15 miles from Chicago. Located in the community is the largest open-air shopping center in the country, the prestigious Oakbrook Center. It is no wonder that it was voted the #1 shopping choice of Illinois shoppers. It has six major department stores and over 160 upscale shops and restaurants which are located amidst the beautiful gardens and fountains setting. Oak Brook residents choose the Northwestern Facial Plastic Surgery facility as their destination for their rhinoplasty needs and Dr. Douglas M. Sidle as their surgeon. Our division of facial plastic and reconstructive surgery facility is at the forefront of medicine, putting cutting-edge technology into action providing Oak Brook patients with effective and advanced rhinoplasty surgery procedures in the most ideal environment. 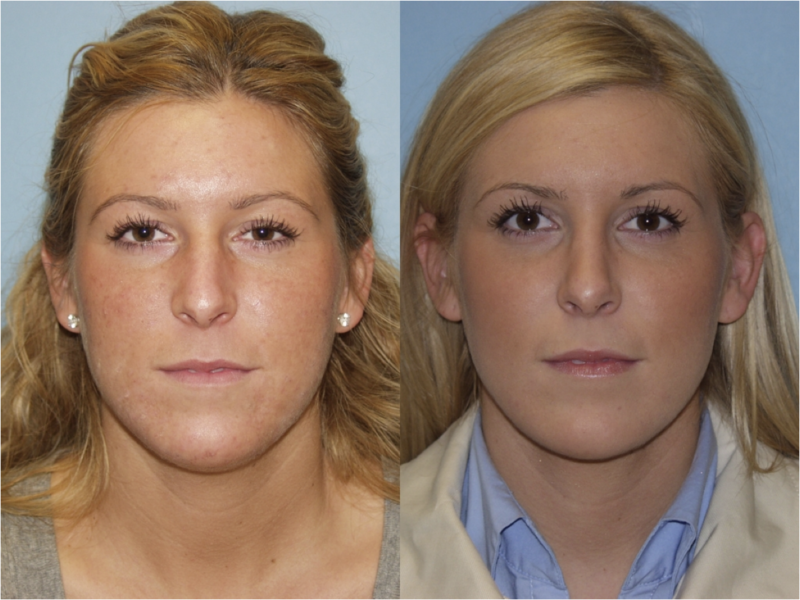 Whether you are looking for a way to improve your features and correct a less than attractive nose, or you have been suffering from the full functioning of your nose because of an accident or injury, it may be necessary for you to have rhinoplasty to reconstruct your nose and restore its full usefulness, as well as restoring its appearance. 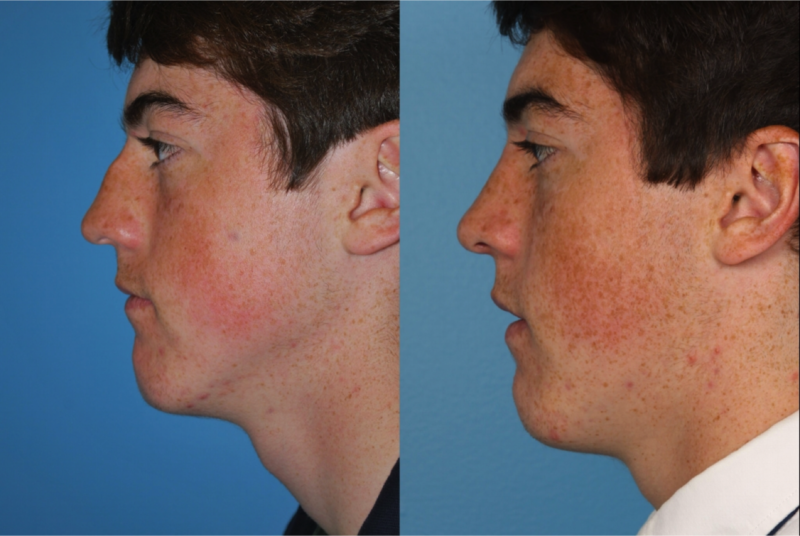 If it’s required or elective rhinoplasty surgery, Dr. Sidle is the man for the job. His accomplishments in rhinoplasty are based upon his significant skills together with his knowledge and experience as a specialist at minimally invasive procedures that can revitalize your appearance with reduced recovery time. As a dual board-certified, fellowship-trained Chicago plastic surgeon specializing in cosmetic and reconstructive surgery of the face, head and neck at Northwestern Memorial Hospital, Dr. Sidle has the kind of extensive surgical experience in primary and revision rhinoplasty for the improvement of both your appearance and breathing. His philosophy regarding both cosmetic and reconstructive procedures is to endeavor for aesthetic enhancements that are both natural and harmonious with each patient’s individual features, avoiding an artificial, unnatural appearance. Contact our office today in order to schedule an appointment to learn more about your options.